The Louis Royer Distillerie d'Aumagne Fins Bois Cognac is a delightfully unique VSOP cognac created solely from eaux-de-vie from the Fins Bois terroir. 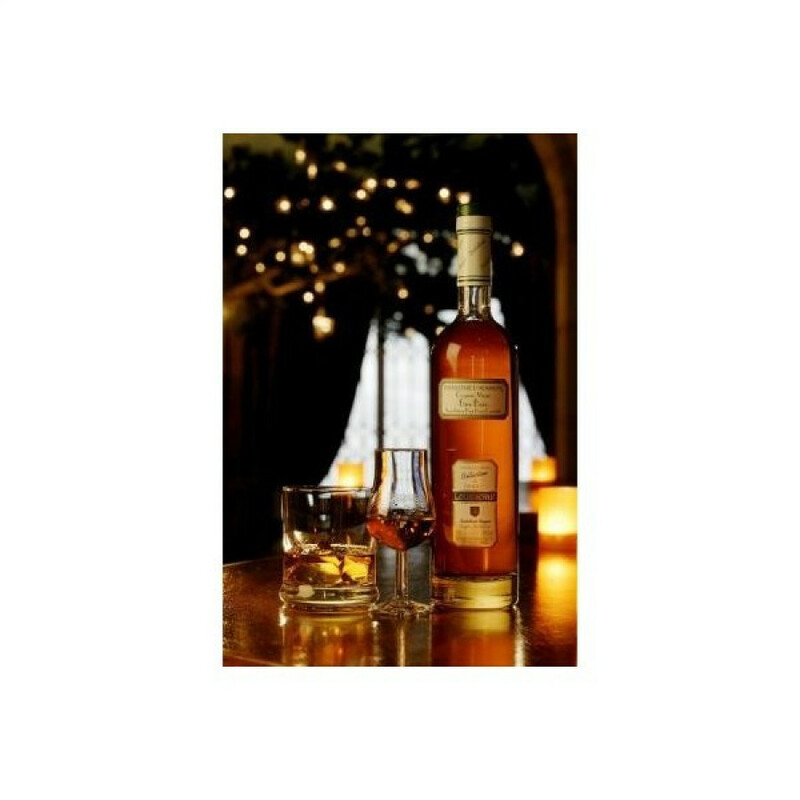 Part of the Louis Royer Distillery range, this is created from wines grown in the northern region of the Fins Bois cru. The subtle taste of cognacs from here are due in part to the fact that the soil contains clay. This makes the ground wet in the winter and bone dry in the summer - hence vines growing here need great attention and skill.